Anyone who knows me well is aware of the fact that I am consistent about packing clean meals and toting them around with me throughout the day. It can be cumbersome to pack food, especially when I know I will be out of the house for most of the day, but by doing so I have peace of mind knowing that I will be able to stay on track with my meal plan no matter what. Competitors and fitness professionals practice this habit and can attest to the power of clean eating in maintaining a sculpted, muscular physique. •	Portion Control – If you measure and weigh your portions before placing them into containers, you will have full control over your intake. •	Cooking Method – Steaming, baking, boiling, grilling and poaching are easy cooking methods which also enable you to prepare food without adding unnecessary fat. •	Save Money – By purchasing food at the grocery store and preparing it yourself, you will save a significant amount of money. •	Maintain A Low Sodium Diet – Restaurants often add significant amounts of sodium to enhance the flavor of their dishes. If you are trying to keep your sodium intake low, you are better off preparing your own food. •	Accommodate Medical Dietary Restrictions And Food Allergies – Restaurant meals may add ingredients which are forbidden from your meal plan due to medical conditions or food allergies. Instead of taking a risk, you are better off preparing your meals and packing them with you. When I worked the Arnold Sports Festival Expo in Columbus, Ohio earlier this month, I made sure to drink plenty of water, filling up my one liter container 3 to 4 times each day. I also brought my Hot Logic Mini with me (https://youtu.be/GQltYTRLTC4) and had meals from Icon Meals (https://iconmeals.com/) with me, and I made sure to consume a meal every 3 hours to keep my energy levels up. If you are committed to living a healthy lifestyle, you will find ways to stay in line! 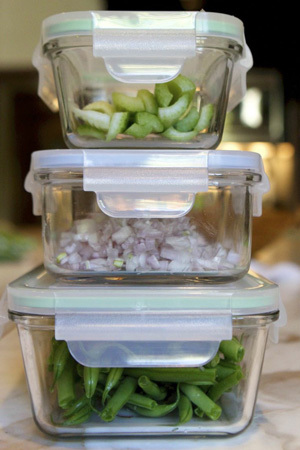 I always recommend tempered glass storage containers over plastic, since heating up ingredients in most plastic containers carries a risk of deranging the plastic and releasing harmful chemicals into the food. I make an exception with BPA-free containers, and recommend the types which have locking lids to prevent leakage of food. 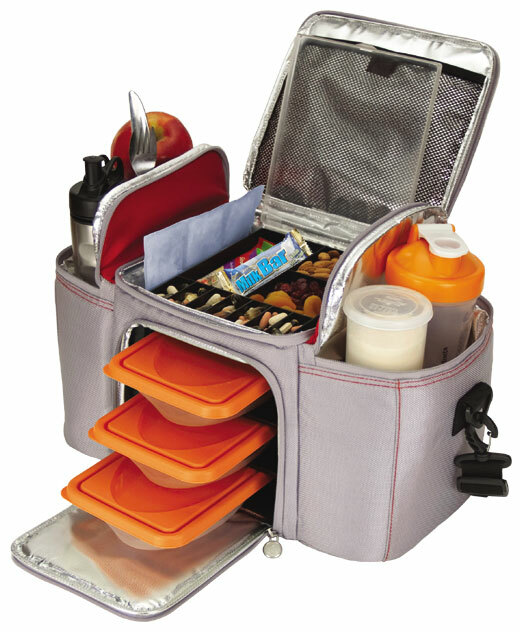 By adopting the habit of packing your meals, you will be on the road to better health!